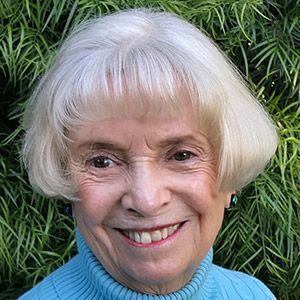 Susan Craig has been a music educator for over 50 years. She was born, raised and educated in Southern California and has taught music to students from ages 2 to 22 and older. She especially likes working with elementary school children as they start on their musical journey. She has written curriculum, published recorder books and given many workshops at the local and state levels. She was a part time music professor at Cal State University of Fullerton for 16 years before coming to Biola. Her favorite role has been as a student teacher supervisor. "Guiding and mentoring our vocal music educators has been a privilege and a joy," said Craig. "Our young teachers are well prepared and excited to teach. I consider it a privilege to be a part of the education faculty at Biola. My students teach with the "fruits of the Spirit” as their guide. They are all talented, hardworking and are eager to teach God's gift of music to their students, whatever the age." Craig has been a member of Grace First Presbyterian Church in Long Beach since she was 13. Over the years, she has directed and participated in many different choirs including handbell choir. She has also organized and directed summer music camps and 10 years ago created the CareChoir. This group visits homes, hospitals, rehab and care centers and bring the joy of hymns to those who can not come to church.